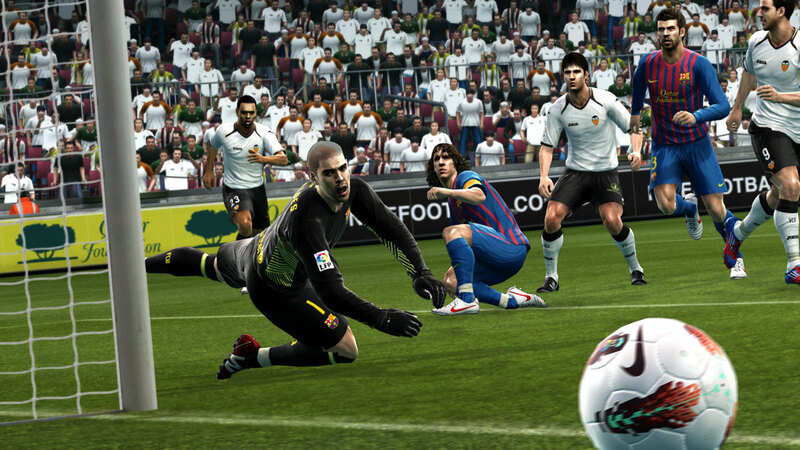 This is football in the summer, we expect not only our favorite team winning on Euro 2012, but another masterpiece of the footballcompany Konami. 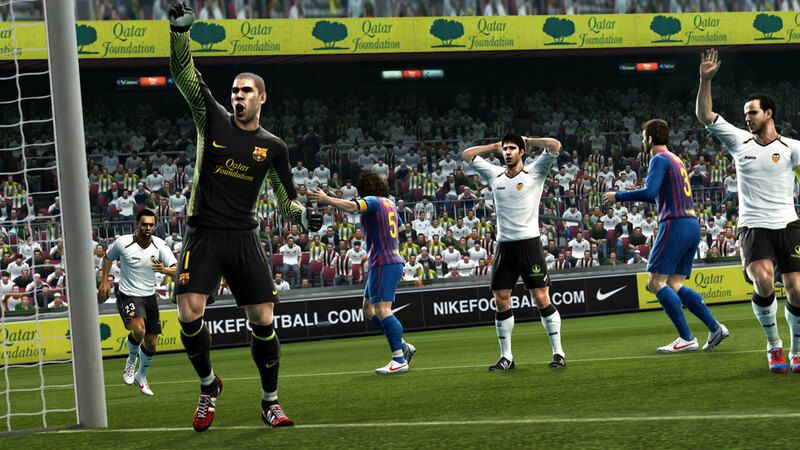 According to information from the resource zavvi.com, which isnot only a partner of the official fan site, but also sponsors many footballchampionships, PES 2013 will come to them in the presence of 07/09/2012. 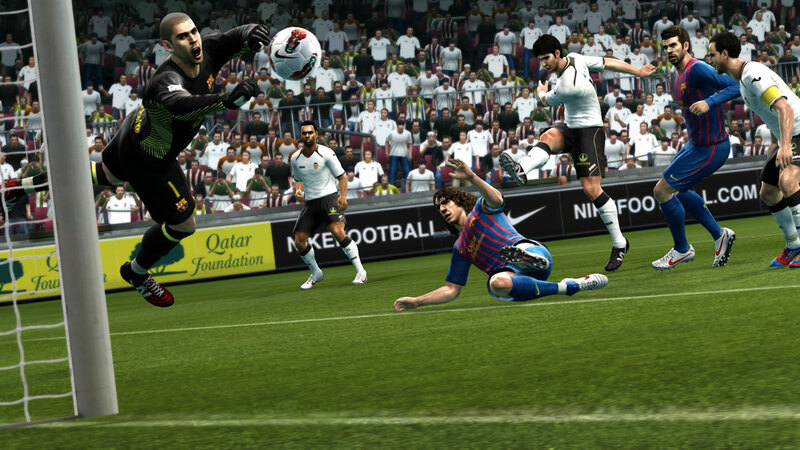 Whetheryou're a novice or a professional PES, providing a large set of enhanced gamemodes. Effective training - learning mode, which consists of a series of videotutorials, and gave more opportunities for self-management training andeducation. Section football life presented modes: "Club Boss,""The Legend" and "Master League" mode where the first partof the Copa Libertadores will be! 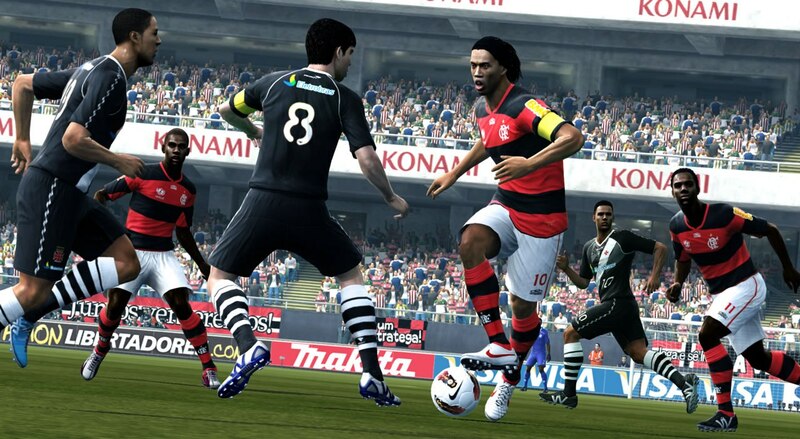 Recently the company Konami has posted several screenshots of PES 2013, we are pleased to present to your attention.